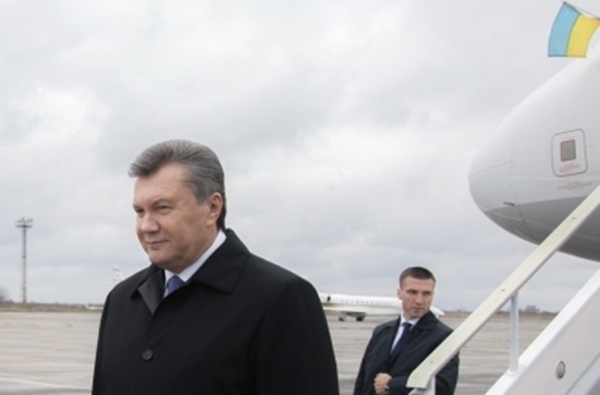 When Viktor Yanukovych fled his country for Russia in February 2014, four years after taking office as president, hopes were high that Ukraine could move on from the bloody months of repression over which he had presided. But for Ukraine, worse was to come as Russia reached out to grasp and grab at the country. At a grandiose ceremony at the Kremlin, Putin signed the annexation of Crimea, unleashing condemnation from the West for the illegality of the seizure of Ukrainian territory. 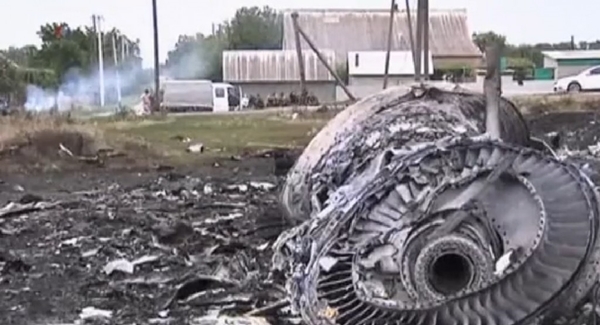 The downing over Ukraine of Malaysian Airlines flight MH17 in July caused global outrage. Investigators found evidence pointed to the downing being the result of an anti-aircraft strike. Fingers were pointed at Russia, which denied the charges and sought to blame Ukraine, a counter-claim dismissed in most quarters as lacking credibility. 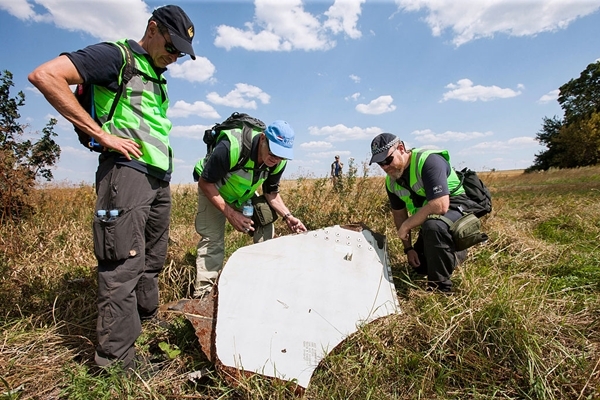 Dutch and Australian investigators at the MH17 crash site. The investigation was an extremely difficult task given obstacles to proper access. The MH17 tragedy spurred sanctions against Russia by the EU and US. Photo: Netherlands defence ministry. Never without their tensions, relations between Serbia and Albania were exacerbated by an incident at an October football match between the two countries, when a drone with a ‘Greater Albania’ flag was flown over the pitch, leading to violence in the stadium. When Albanian PM Edi Rama’s visit to Belgrade finally took place, having been postponed after the football incident, he and his Serbian counterpart Aleksander Vucic clashed publicly over Kosovo. 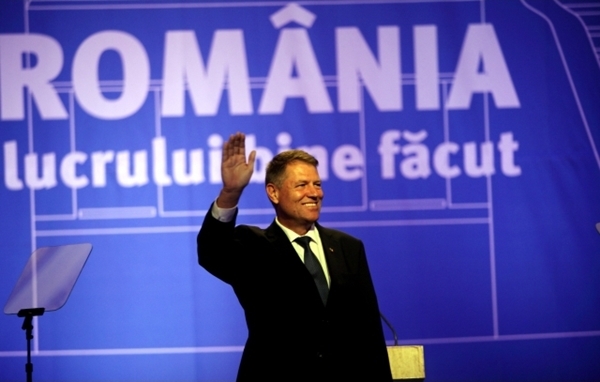 Against earlier predictions, Sibiu mayor Klaus Iohannis was handed a decisive victory in Romania’s presidential elections, defeating prime minister Victor Ponta, a blow for Ponta’s social democrats certain to have negative ramifications into 2015, likely for Ponta himself. 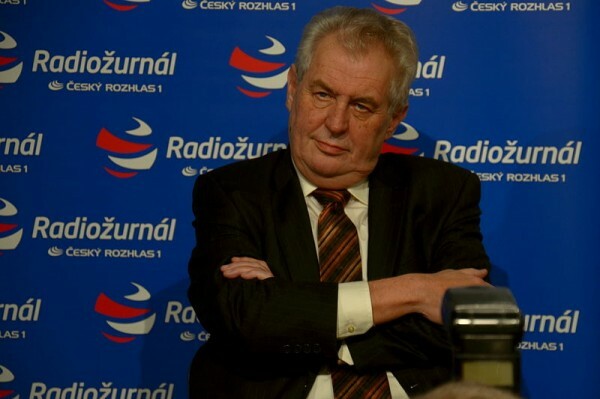 In his second year in office as president of the Czech Republic, Milos Zeman continued to generate controversy on a range of fronts. When the country celebrated the 25th anniversary of the Velvet Revolution in November 2014, thousands of Czechs turned out to protest against Zeman’s pro-Russian stance and vulgar language. Viktor Orban and his populist-right Fidesz party notched up sweeping victories in April parliamentary and May European Parliament elections, but his domestic popularity was countered by concerns from human rights watchdogs about Orban’s alleged growing authoritarianism, while others were worried by his embrace of Russia. One reverse for Orban was mass protests that forced his government to abandon plans for an ‘internet tax’. 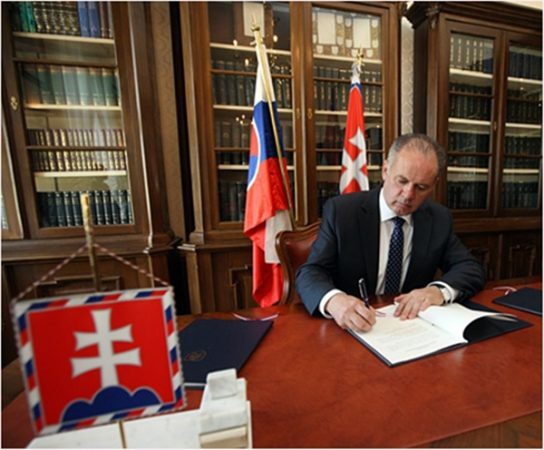 Voters in Slovakia produced their own surprise in March 2014 when they chose Andrej Kiska as their new president, rejecting prime minister and Smer party leader Robert Fico who had been seen in polls as ‘certain’ to win the post. 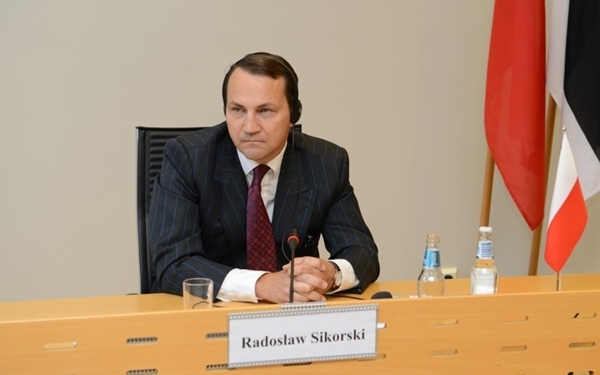 Revelations by a Polish magazine that led to a scandal about wiretapping of government members in that country had an additional dimension when Radoslaw Sikorski, former foreign minister and now speaker of Poland’s parliament, was heard making deeply unflattering comments regarding Warsaw’s relations with Washington. As expected, July elections in Turkey moved Recep Tayyip Erdogan from the prime minister’s office to a new role as president. 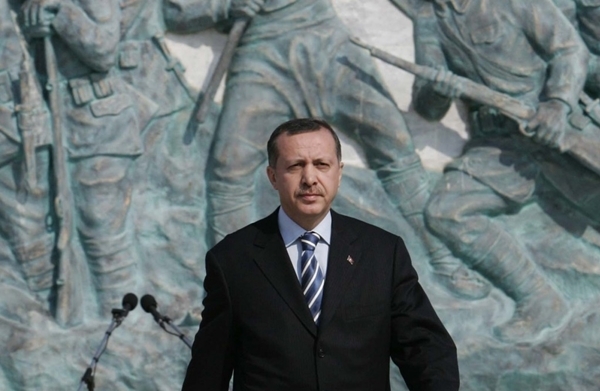 His place as the strongman of Ankara was increasingly unchallenged, in spite of the tragedy of the deaths of hundreds of miners in Soma, to say nothing of the continuing crackdowns on protesters, his clampdowns on traditional and social media, lavish spending on a new presidential palace, his sharpness towards the EU and Erdogan’s plain statement that he had no intention of holding to presidential neutrality. 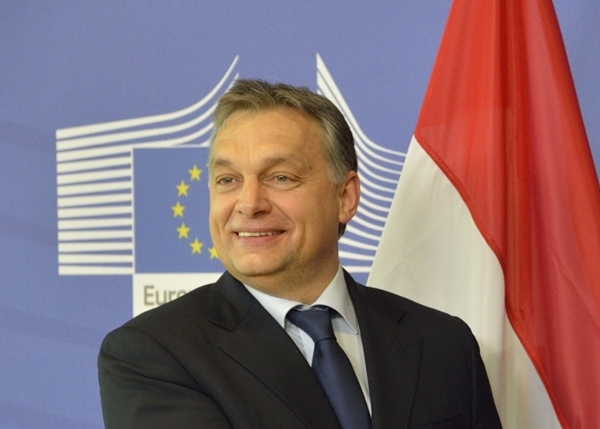 European Parliament elections in May 2014 saw victory for the centre-right European People’s Party, which reached a deal with left-wing and liberal EP groups on the leadership of the bloc. Jean-Claude Juncker became the new European Commission President and Poland’s Donald Tusk the President of the European Council, with Juncker’s defeated rival for the European Commission Presidency, Martin Schulz, reprising his role as European Parliament President, and Italy’s Federica Mogherini being handed the EU foreign policy chief post. Euroskeptic parties made gains but remained in opposition. 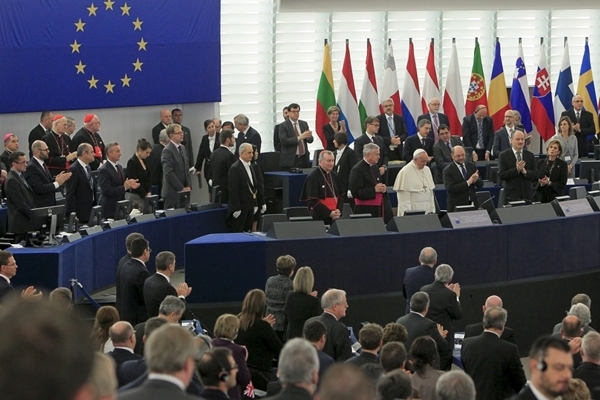 In November, Pope Francis was a guest at the European Parliament, telling MEPs that they have ‘the responsibility for keeping democracy alive for the peoples of Europe’. In other news, discoveries at the Tomb of Amphipolis in northern Greece generated excitement, and not just in the world of archaeology. 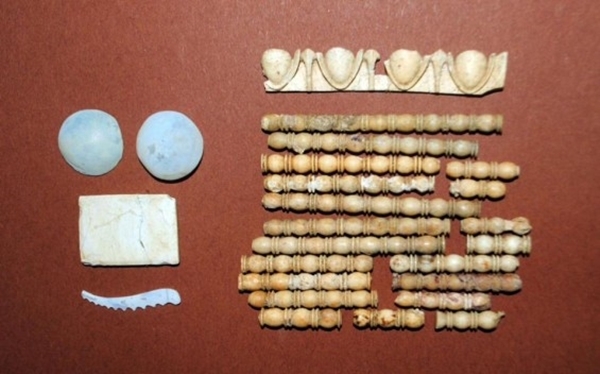 Revelations from the late fourth century BCE tomb brought a focus to Greece that was, fortunately, about something other than that country’s difficult progress from its financial and economic crisis. 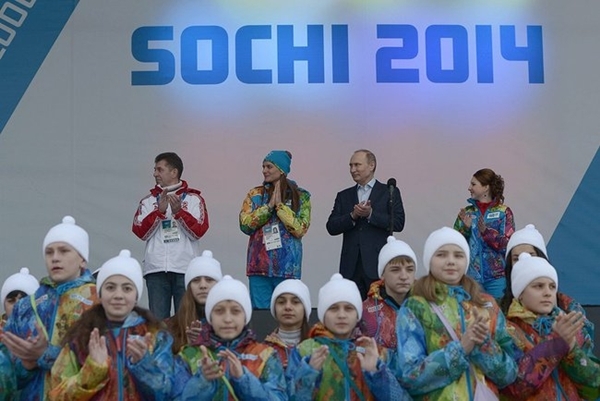 The closing month of 2014 brought another moment in which Russia’s Putin grabbed the spotlight, not that he was ever far away from it. 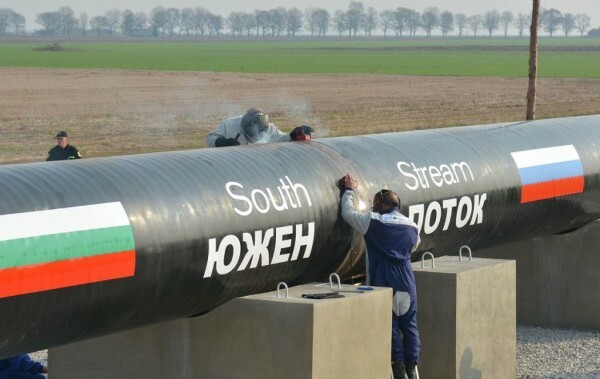 His announcement in Turkey that Russia was shelving the South Stream project – he blamed Bulgaria – caused a flurry of reactions, both from those who claimed this was damaging to Europe’s energy interests and those who saw the move as a new stimulus to building energy independence in Europe. Astute observers noted that Russia’s worsening economic woes, including the plummeting of the value of the rouble along with world oil and gas prices, limited Moscow’s capability of proceeding with the grandiose project as initially conceived. Nor did many fail to note the strengthening of the strategic positioning handed to Turkey by the Russian decision.